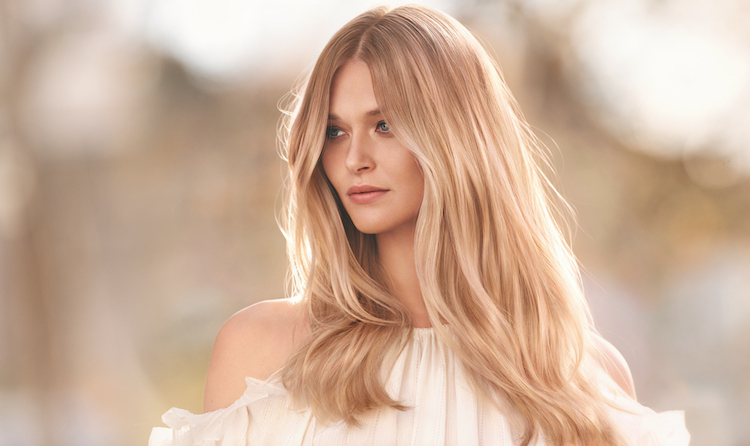 At L’Oréal Professionnel, we are marking 110 years as industry leaders in professional colour, haircare and styling. Since our inception in 1909, we have provided hairdressers across the globe with pioneering innovations, loved by some of the most renowned names in the industry. Hand-in-hand with some of the industry’s leading colour names, we will be taking Colour World guests on a journey through the spectrum of the L’Oréal Professionnel portfolio; from 100% herbal colour with Botanēa, Majirel, INOA and Dia, to name but a few. 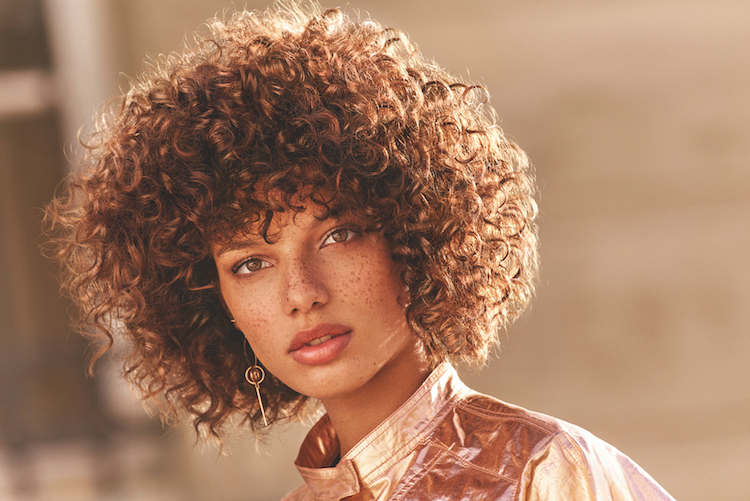 For inspiring colour creations, innovative techniques and to see some of the finest industry colour talents in action, come and discover the world of L’Oréal Professionnel colour this year at Colour World!